Ryan has over 12 years of experience across business development, sales, marketing, operations and technology. He is currently responsible for the Asia-Pacific region at Essentia Analytics, an award-winning, cloud-based software solution that uses behavioural data analytics to help professional investors make more skilled investment decisions. 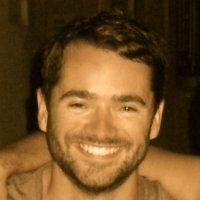 Prior to joining Essentia, Ryan helped launch and managed business development for a multi-strategy, Japan-focussed hedge fund. He was previously Executive Director at Goldman Sachs, responsible for Asian convertible bond distribution. He has a BSc in Computer Science and an MSc in Psychology.